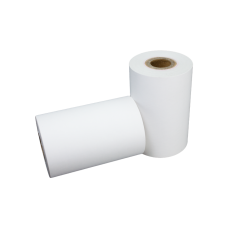 Pac Supplies USA can provide all sizes and lengths of thermal receipt paper to work with all makes and models of point of sales , kiosk printers . We can brand your receipts with a logo or advertising. We have rolls to fit ingenico , VeriFone , Pax , star Micronics , Epsom , Honeywell , Toshiba Tec and much much more .